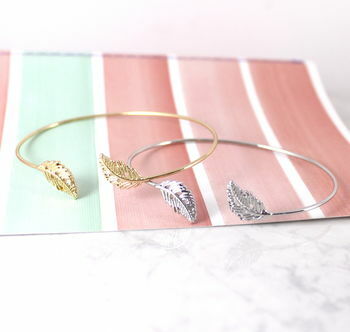 Adjustable metal leaf cuff bangle availble in Silver or Gold plating. 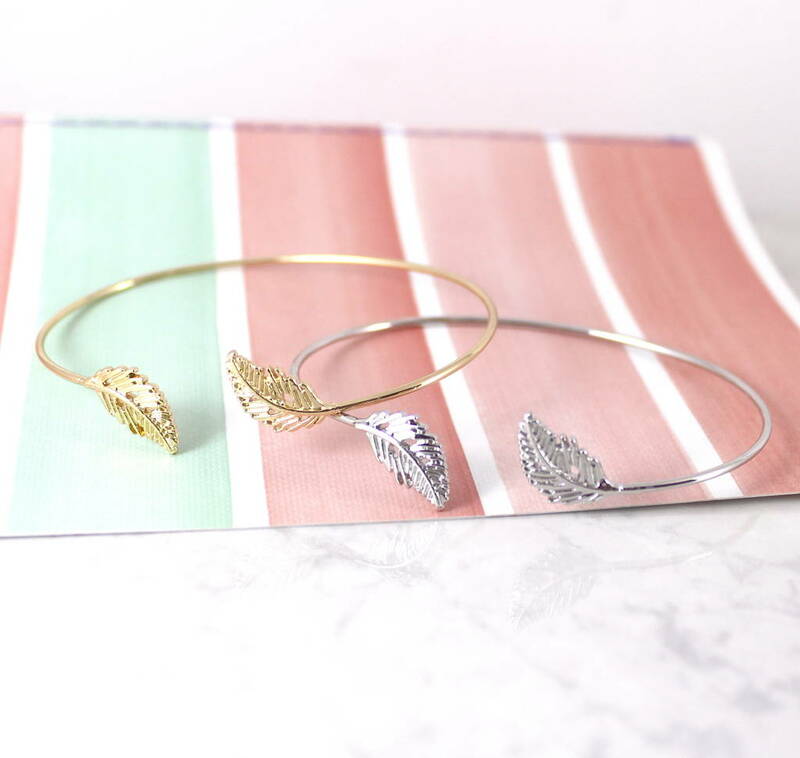 The perfect gift for a loved one or just something special to treat yourself with. This product is dispatched to you by Lucy Loves Neko.